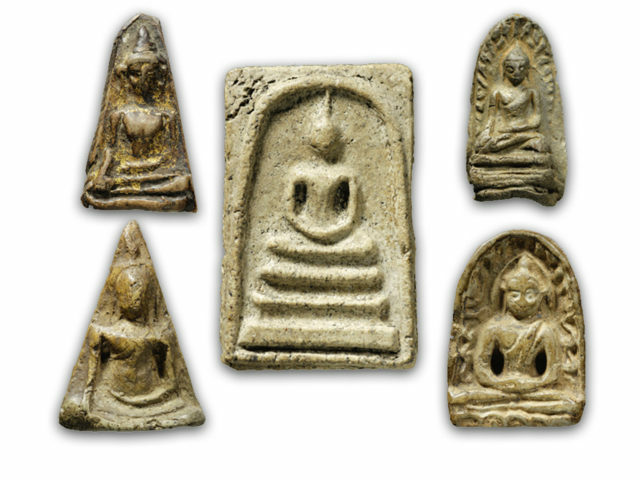 Top five Amulets. One of each of the five, representing each of the five major regions of Thailand. 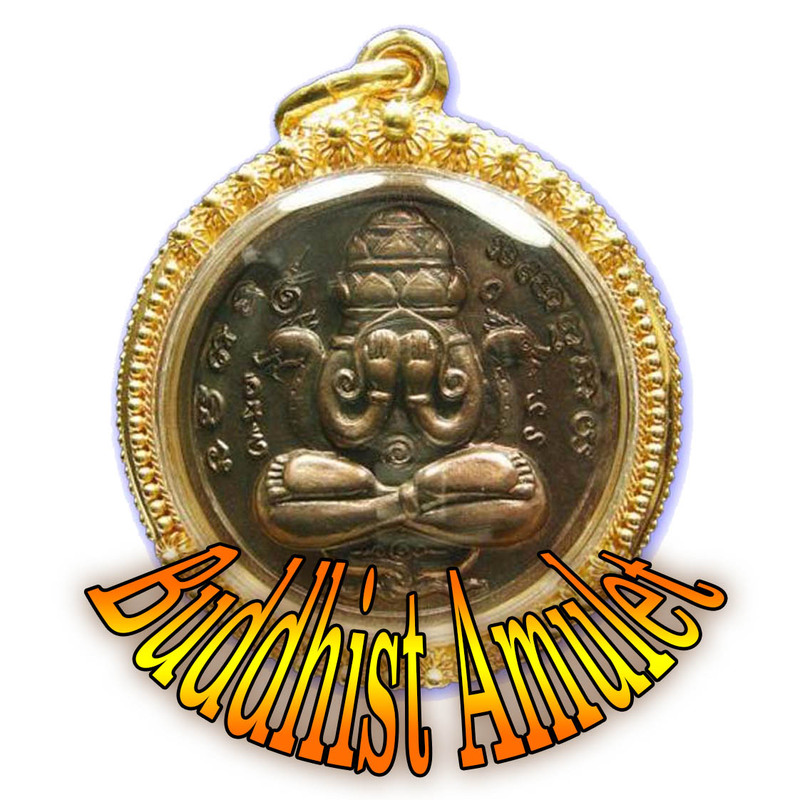 Each Amulet, is chosen for its prominence in that region as the top Amulet of its particular region.